Typography is remarkably complex. 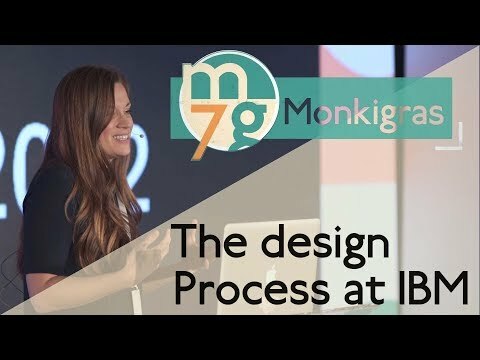 Catherine Dixon stopped by Monki Gras to clear up some of the issues facing the modern designer and to discuss some of the finer details of typography. explaining the way design is taught and how skills can be maintained. She even shed some light on the Edward Johnston typeface we used for the event. If you’re interested in design or just want some insight into sustaining craft, this is a must watch.